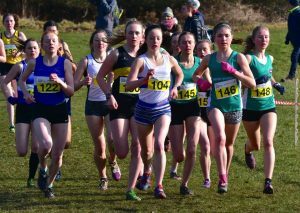 The National Cross Country Championships were once again held at Callender Park in Falkirk. 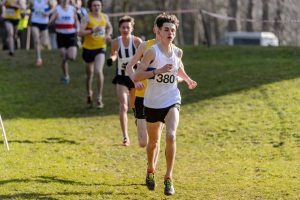 Callendar Park has hosted the National cross country for a number of years now and it has always been a fantastic event regardless of the weather. However, I understand this is the last year at this location and that this event will be at a new venue next year. The first race of the day were the under 13 girls and the conditions for running were almost perfect as the race got underway. 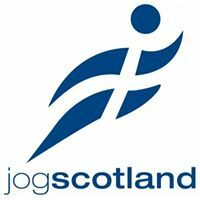 Lasswade had three athletes in this race, Olivia Meikle, Skye Foster and Fiona Eades. 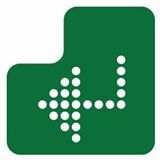 Unfortunately, there was a problem with the chip timing so the results for the under 13 girls are incomplete. 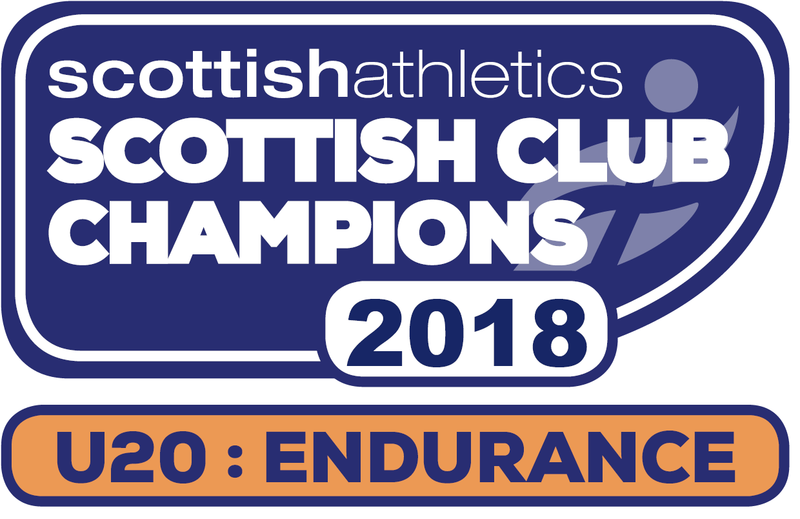 In the under 13 boys Lasswade had five athletes, Cameron Chambers led the boys home finishing 100th, closely followed by team mate Alasdair Brown 101st, Matthew Cartledge 106th, Alistair Scott 121st and Alec Miller 158th. 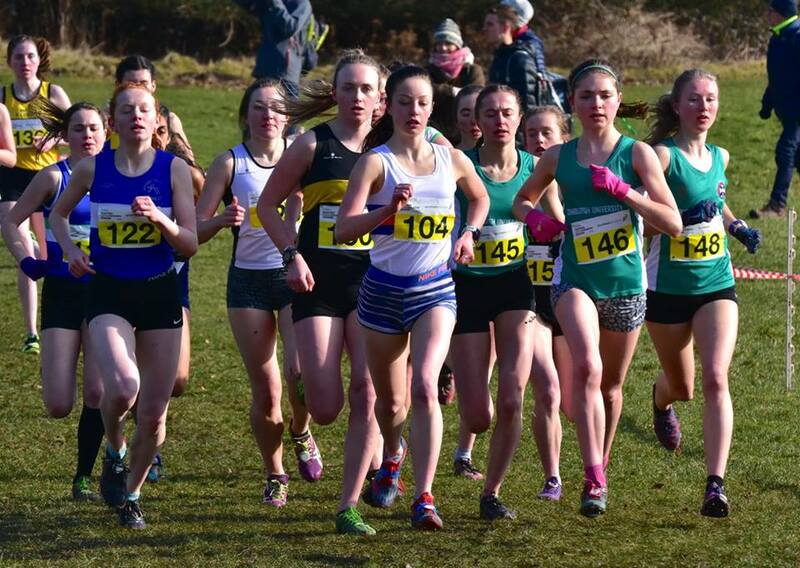 Abby McGlone was the solo Lasswade girl in the under 15 girls race but had a solid run to finish in 59th position. Harry Henriksen was also flying solo in the under 15 boys race. Harry got off to a bad start, but worked his way through the field and was in fourth spot going into the final run in to the finish. Unfortunately he was just outsprinted but finished a very impressive 6th. Sarah Tait was yet another solo runner in the u17 womens race. Sarah has had a great season gradually building back into cross country running and improving with each race. Sarah had another strong race to finish inside the top 10 in 7th. In the under 17 men we had four athletes and thought we had an outside chance of a team medal as well as potential individual medalists. Christian Graham one of the pre-race favorites had a difficult week with a foot injury and was a doubtful starter. However with his foot taped up he felt a bit better and wanted to race. Christian ran well and was up setting the pace early in the race, unfortunately I think the stress of his foot took it’s toll, Christian was unable to go with Cameron Wright of Kilbarchan and a gap began to open. Christian held on for 2nd to cement a solid season over the cross country. Team mate Magnus Tait was also having a good run a little further back in 7th place, with Euan Hood satisfied with his 37th after having been down with a cold and Daniel Kelly completing the team in 69th. We finished 6th team with only three points between us and 4th and 12 points to 3rd! The theme of solo athletes continued with Lauren Dickson in the u20 women. Lauren has had a few disappointing results in races this season so it was great to see her continue to improve and have a strong run to finish in 7th place. Jamie darling has been improving this season too so it was interesting to see how he ran in the under 20 men’s race. Jamie ran well to finish in the middle of the field in 44th position. Lauren Dickson leading the pack ! The final race of the day was the senior men and it had the biggest field of the day. We had five athletes in this race. 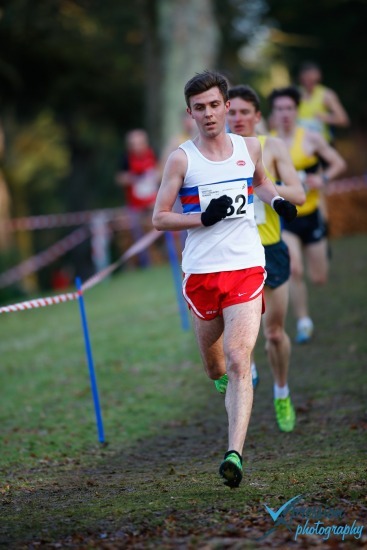 It was great to see Ross Matheson make the trip up from London to race and have a strong run finishing 12th. He was followed home by team mate Scott Thomson who also had a good run finishing inside the top 30 in 28th position. Scott Dickson led home our masters finishing in 412th followed by Dave Scott 440th and Stephen Brown 463rd. Congratulations to everyone on their performances.